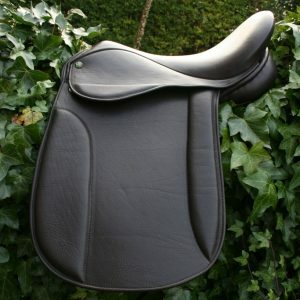 STYLE: “The Tradition” Pony Show Saddle. A true classic. 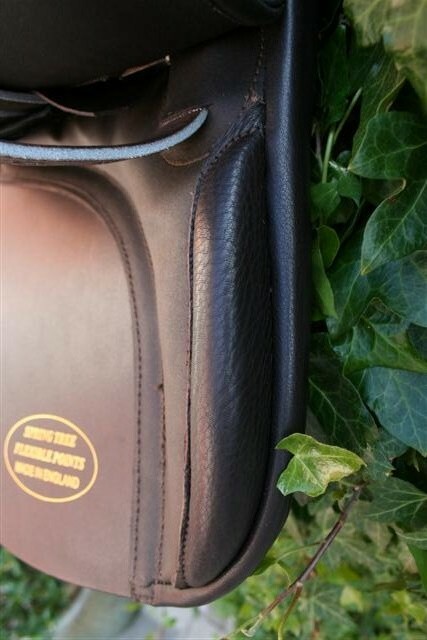 Suitable for all levels of showing, including in-hand classes. 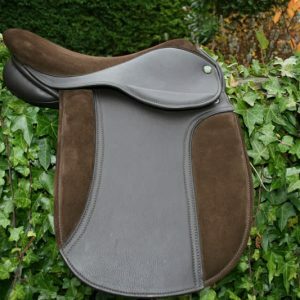 This saddle lacks a raised pad to the flap and instead has a plain flap, rolled (or blocked) at the front. 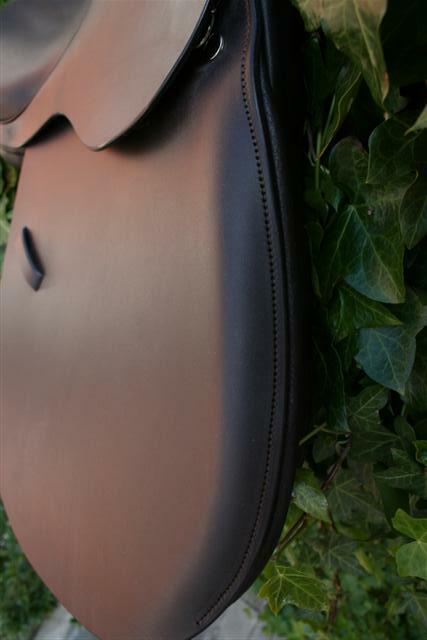 Suede seat and/or suede flaps at no extra cost. 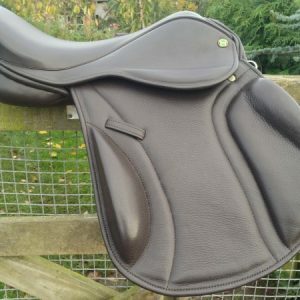 This Show Saddle has been designed for Show Ponies, Show Hunters, Native ponies, Mountain & Moorlands, Highlands and Fell ponies. 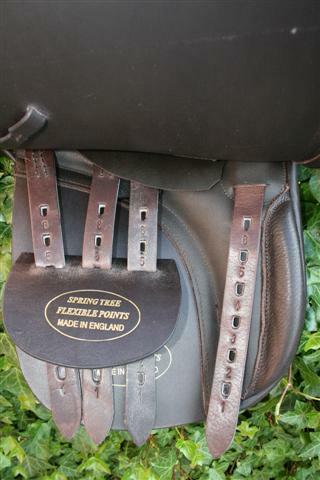 Very neat “Pencil” knee roll. 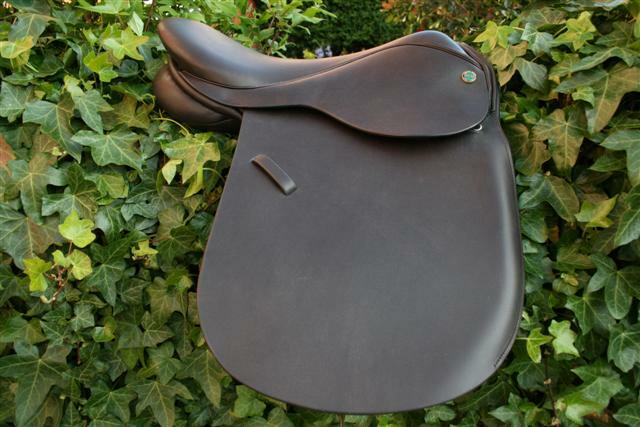 It has very straight cut panels and flaps to show off the horses shoulder. 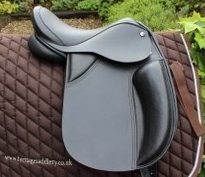 A stunning little show saddle perfect for all levels of showing. 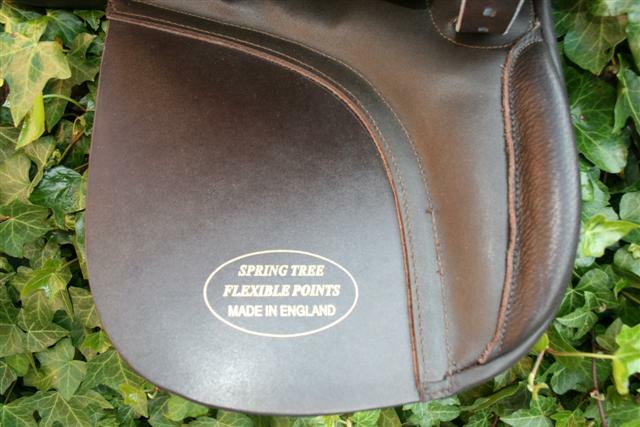 A saddle the judges love to see.